I hadn't heard of this! 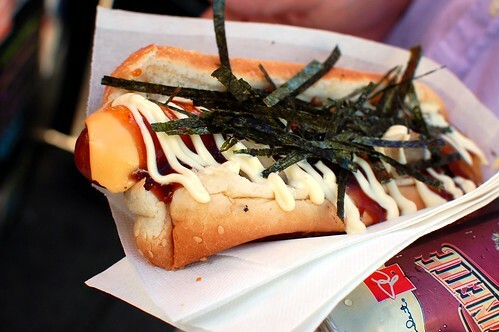 i'll eat anything topped with seaweed. 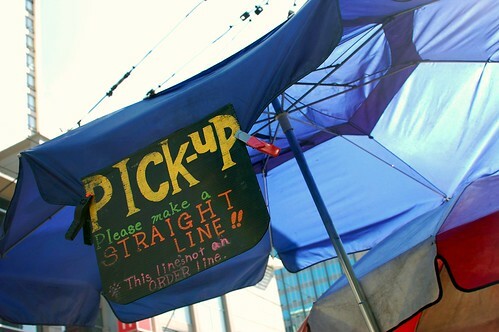 i'm sad no one in LA has thought to do this! 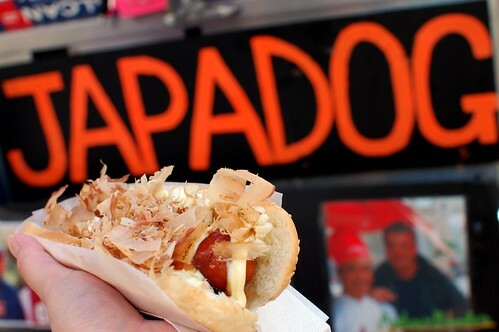 You should start a Japa Dog truck here! Seriously. 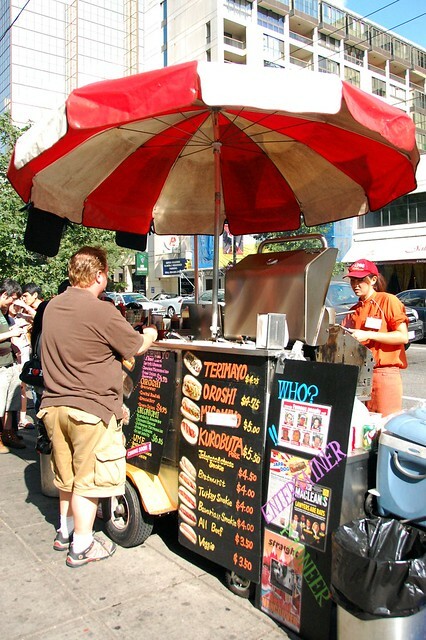 With all the food trucks in LA, I'm surprised no one has copied this yet. 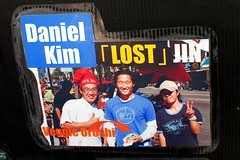 Time to see how you can franchise it in LA, and while you are at it - send them to michigan to. Looks delicious! 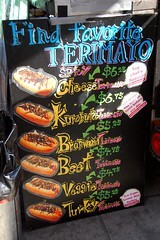 I don't think it's normal to want a hotdog at 7 a.m. but oh well those look good! 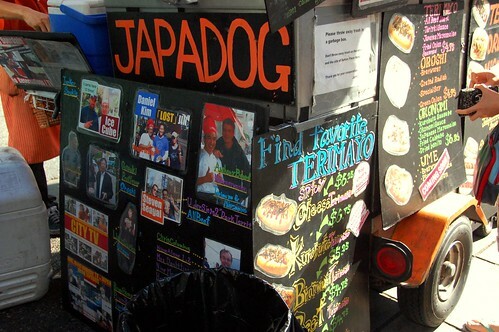 Well, according to Psych, which is filmed in Vancouver but supposed to take place in Santa Barbara, there are Japa Dog stands in SB. Massive fail Psych, massive fail. 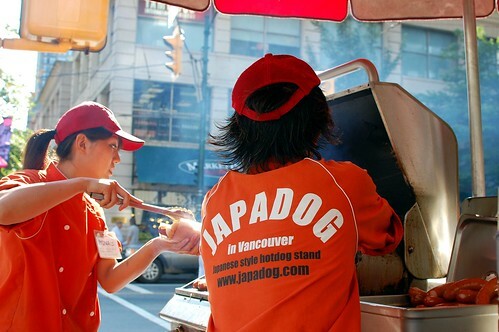 When we were there for the Olympics last year, people waited for hours for Japa Dogs. Sadly, we were not one of them. We'll be back eventually and this will be on our list. 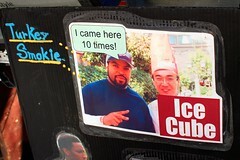 LA does have Dogzilla and there's a stall that pops up when little tokyo has a cultural festival. 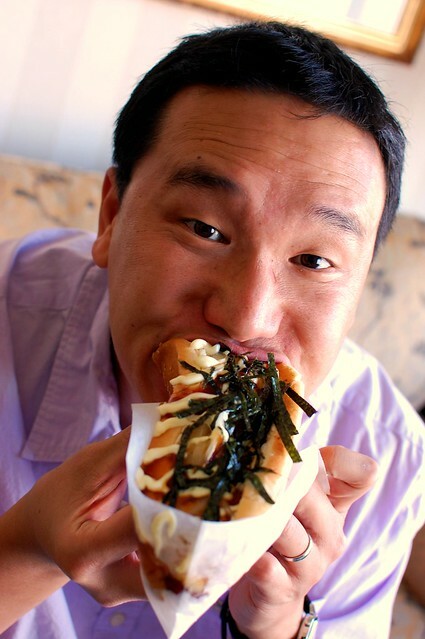 If you're in Vegas, Fuku Burger Truck has "japa" like dogs and burgers. It's a truck I look forward to whenever I go to Vegas. One of the highlights of my Vancouver trip last year! 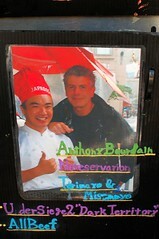 We never tried this place. We walked by but we'd just eaten lunch. I'm dying to try this place! 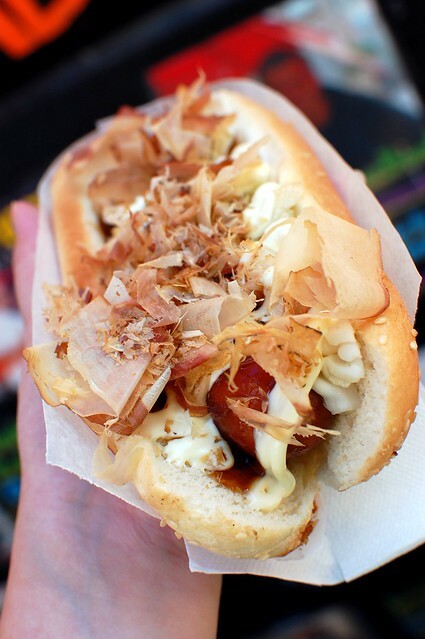 I want a Japa Dog! this will definitely get me to vancouver. ooh the one with bonito flakes looks so good! 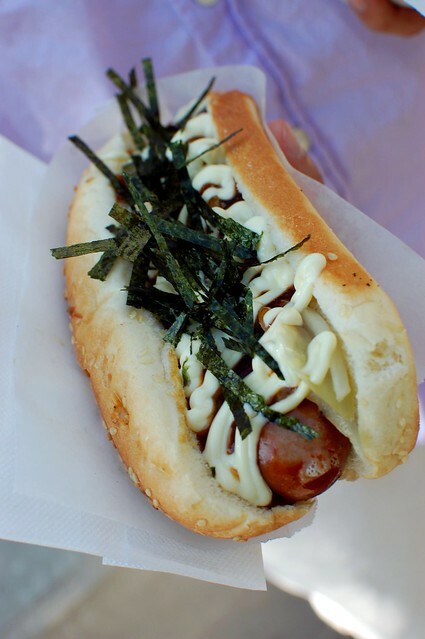 apparently the bear went to some surfer hipster thing in downtown long beach a few months ago where they had a food truck that served japanese/hawaiian fusion hot dogs that were pretty similar. i'll have to see if he remembers its name.